(October 15, 2018) — Officials at PeoplesBank Park confirmed today that the Crazy Wine Dash scheduled to be held at the York Revolution’s ballpark this Saturday, October 20, will not be held and they have cancelled their rental agreement with event organizer Willie Baker of The Crazy Wine Dash. 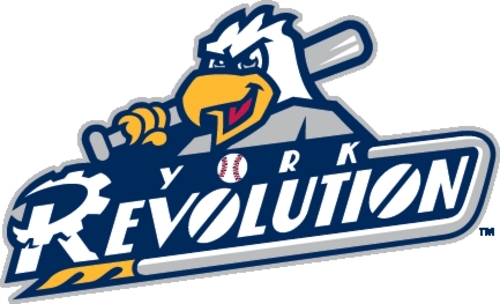 Eric Menzer, president of the York Revolution, said Baker failed to secure a permit for the event from the City of York as well as the required insurance for the event and a liquor license from the Pennsylvania Liquor Control Board. Menzer said he and his colleagues share the frustration expressed by people who registered for the event and read of the cancellation on the Revolution’s social media channels. Menzer directed all inquiries regarding refunds of registration fees to Baker through his website, www.thecrazywinedash.com.